Usually ships within 3 - 4 Days . 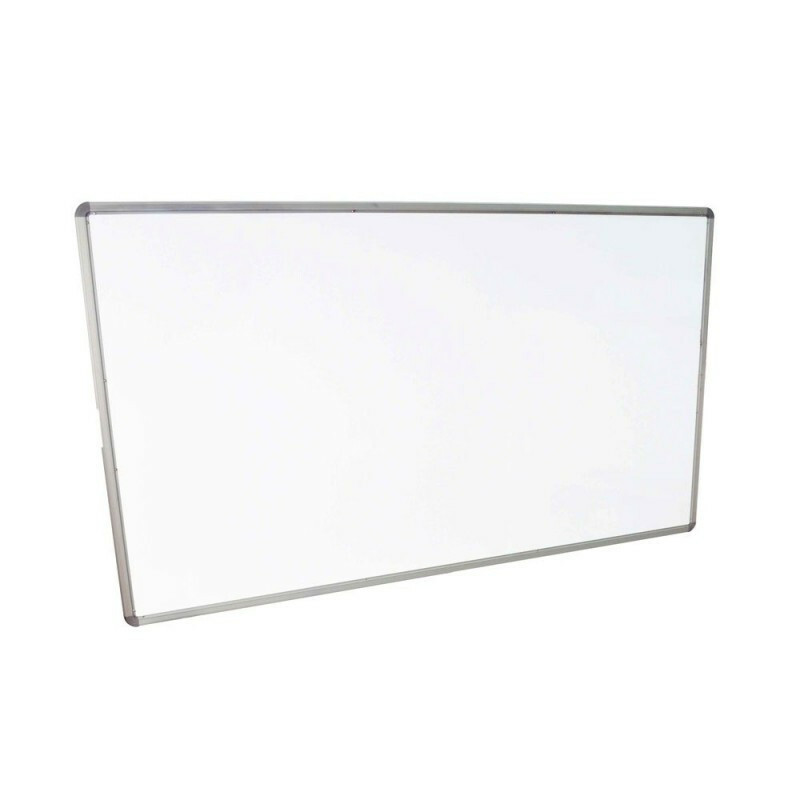 Luxor 2-Sided whiteboard are made from magnetic reversible whiteboards. Whiteboard (Porcelain) on Double sides. Writing on both sides are magnetic. 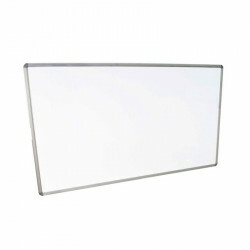 Each surface includes a full-length accessory tray to store markers and erasers.